Bonsai Workshops Refreshing beauty one home at a time. Premium specially selected pre bonsai freshly stocked for 2018 season. Schedule a workshop or chose your DIY pre bonsai. Consider your desired style; upright, cascade or windswept. 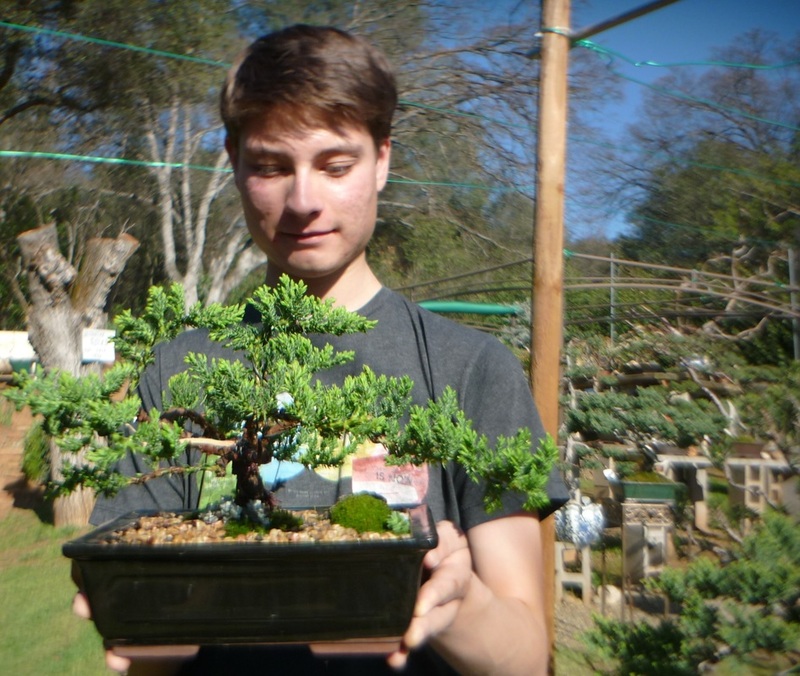 Before and after photo of a bonsai workshop with Al. ​Schedule yours now. (209) 536-1963. This class uses a one gallon plant and corresponding pot. CALL FOR AVAILABILITY. All materials are provided for you to create your bonsai. 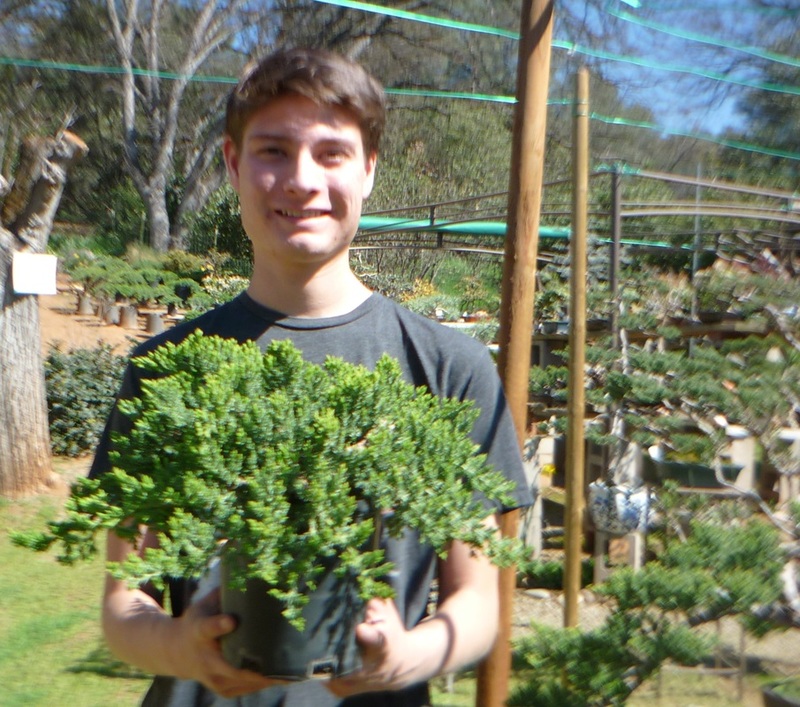 Session is approximately 2.5 hours and covers horticultural basics, potting, pruning and care of a bonsai. 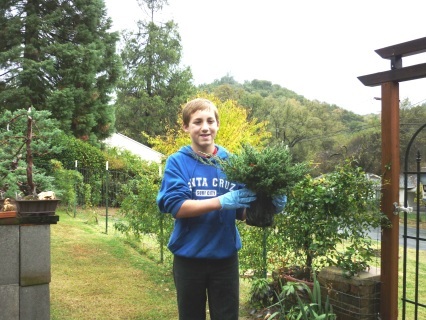 You work hands on to cut and prune roots and branches, finishing with touches of decorative stone, Nebari and / or moss. Work shop classes may scheduled weekly, please call or email for desired date and species. (209) 536-1963. 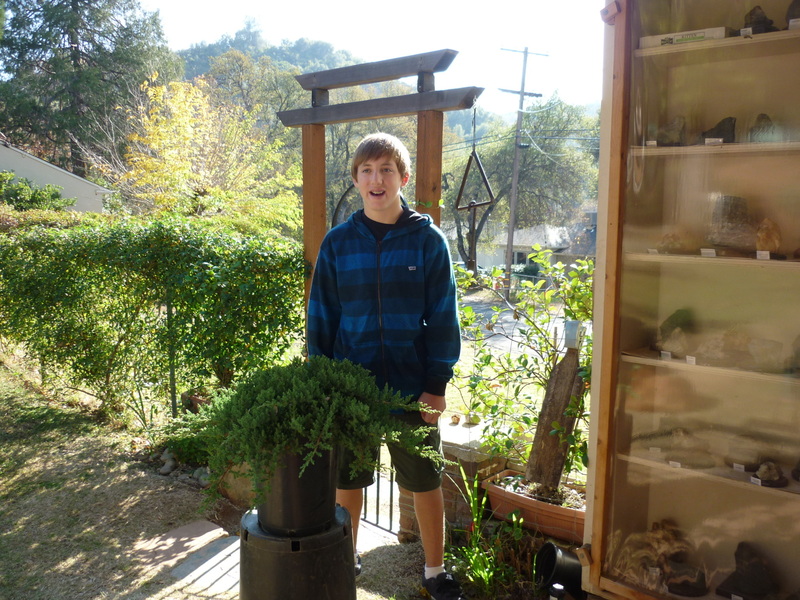 This class uses a large mature tree and corresponding large pot. Additional time and pricing for Jin or wiring. No hidden fees.